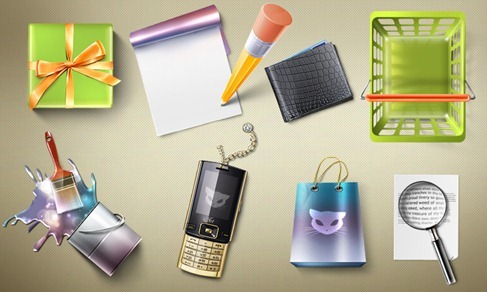 Lovely Website Icons Pack | Free Icon | All Free Web Resources for Designer - Web Design Hot! 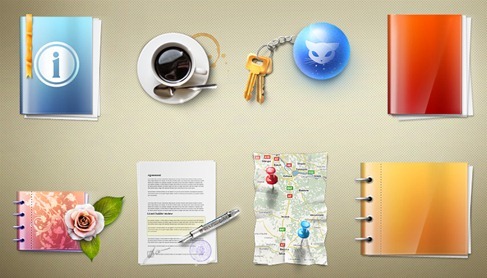 LazyCrazy share a very lovely website icon pack for web designer. 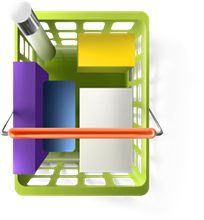 Free 16+3 PNG files for you to use. License: You are allowed to use whatever you want, except one thing – do not sell it on stocks. 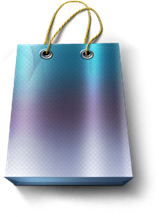 This entry was posted on Saturday, December 5th, 2009 at 10:04 pm and is filed under Free Icon . You can follow any responses to this entry through the RSS 2.0 feed. You can leave a response, or trackback from your own site. I was golden to win a train ticket to FranceBut will investigate to drop over this page when i am back.